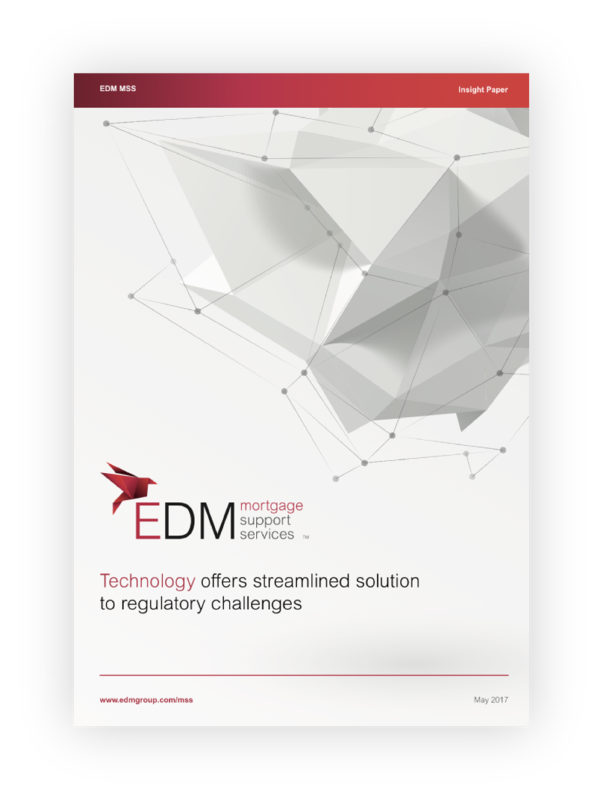 New regulations have a nasty habit of catching the mortgage industry unprepared. How lenders adapt to them can be a critical factor aiding their ability to remain cohesive and agile enough to meet the changing needs of today’s borrowers. If firms do not already comply with new regulations then they will have to react quickly and, very often, will be forced to temporarily sacrifice their focus on longer-term strategy to accommodate a short-term fix to meet the regulator’s demands. The short-term fix is often just an extension or adjustment of processes that already exist. Unfortunately, in the mortgage industry these are far-too-often paper-based!